As the market started unwinding a portion of the Brexit premium, the Pound galloped against all the major currencies and re-conquered a portion of the lost territory. The GBPCHF is one such pair which saw a huge uptrend in the past ten days. 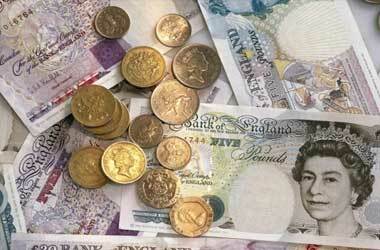 The British Pound rose from 1.39916 against the Swiss Franc to hit a high of 1.46116 on Thursday. With Brexit referendum just three weeks away, a rise in the volatility is expected by analysts’ and market participants. 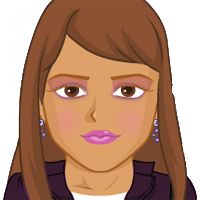 This presents another chance of making money quickly through forex and binary options trade. 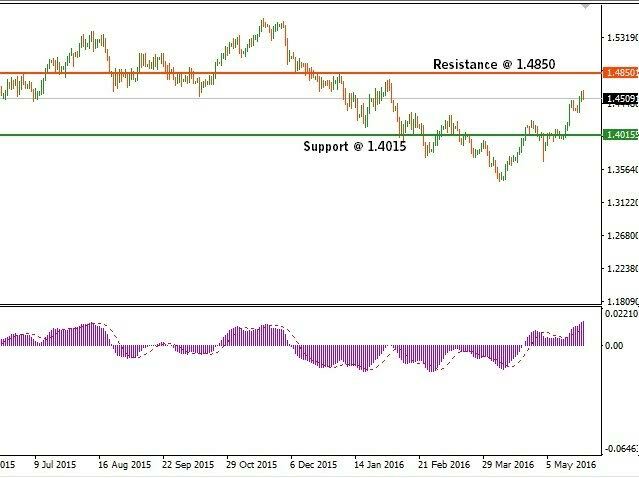 To forecast the trend of the GBPCHF currency pair, let us first assess the factors which would support an uptrend or downtrend under the current scenario. For long, the Brexit issue kept the Pound too bearish. As emotions subsided and logic took the driver seat, the Pound started gaining strength. Analysts believe that soon the market would start assessing the implications of UK reshaping itself as Switzerland or some other European country which is not part of the EU. Unconfirmed reports state that the UK intends to place the issue of Brexit before the G20 members. If UK succeeds in creating an opinion that Brexit would hamper global economic stability, then a further uptrend in the GBP based pairs can be seen. The market, until now, considered only the risk of the UK leaving the EU. If UK leaves the EU, it will still have two years to negotiate and amend its status. The currency market is yet to come in terms with this. The outcome of negotiations would finally decide the exchange rate of the Pound with other member countries. The latest poll survey conducted by the ORB International for the Telegraph showed that 58% intend to vote in favor of staying with the EU, while 38% plan to vote against staying with the EU. A paltry 4% of the respondents remain undecided. The poll survey result is currently fuelling the purchase of the Pound by the hedge funds. The Bank of England’s Governor Mark Carney announced that if UK votes to stay within the EU, then the Central bank would raise the interest rates. The statement is expected to strengthen the Pound further. When investors start purchasing higher risk assets, then value of traditional safe haven assets tends to decline. 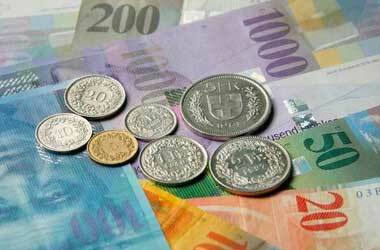 Swiss Franc, which is considered a safe haven currency, will decline as well. Thus, fundamentally, it can be argued that GBPCHF pair would remain range-bound with a bullish bias in the short-term. 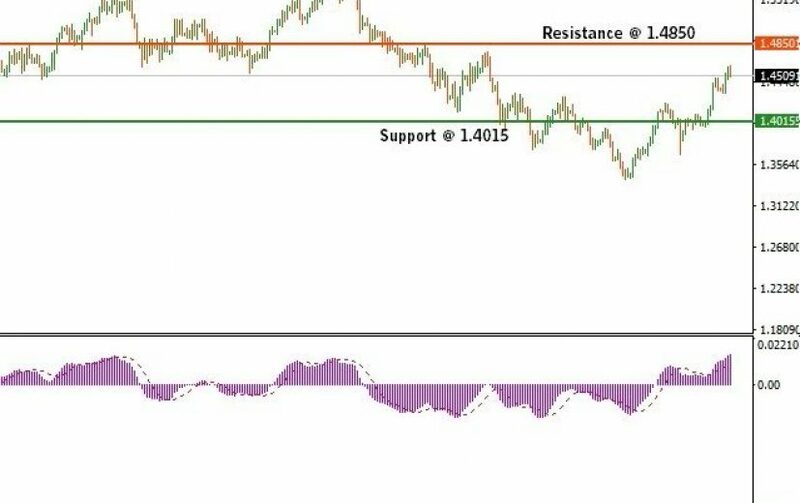 The GBPCHF currency pair would see selling pressure at 1.4850 where the major resistance exists. The main line of the MACD indicator is above the signal line and rising upwards. This indicates that the uptrend is not yet over. So, a currency trader should take a long position near the prevailing rate of 1.4500, with a stop loss below 1.4300. The long position should be closed when the GBPCHF pair crosses 1.4800 levels. In a similar fashion, a forex trader should purchase a one touch call option contract with a strike price of 1.4700 or lower. 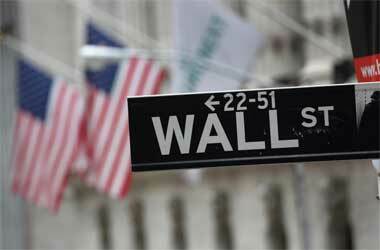 An expiry date in the last week of June would raise the prospects of winding the trade with a profit.